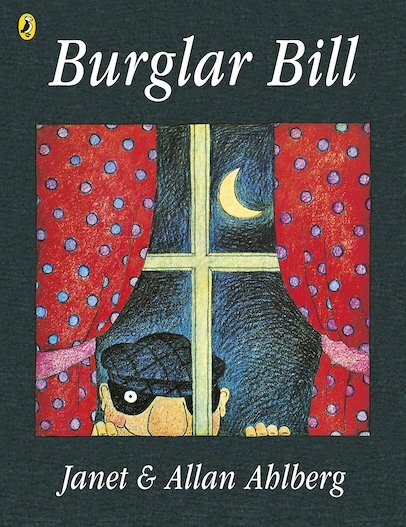 Burglar Bill is a very naughty man. Each night, he eats a stolen supper and goes out stealing things. But when he accidentally steals a baby, it turns his naughty life upside down! Will Burglar Bill ever stop being so naughty? And how will he give the baby back? This cheeky tale by Janet and Allan Ahlberg is one of the funniest picture books of all time.